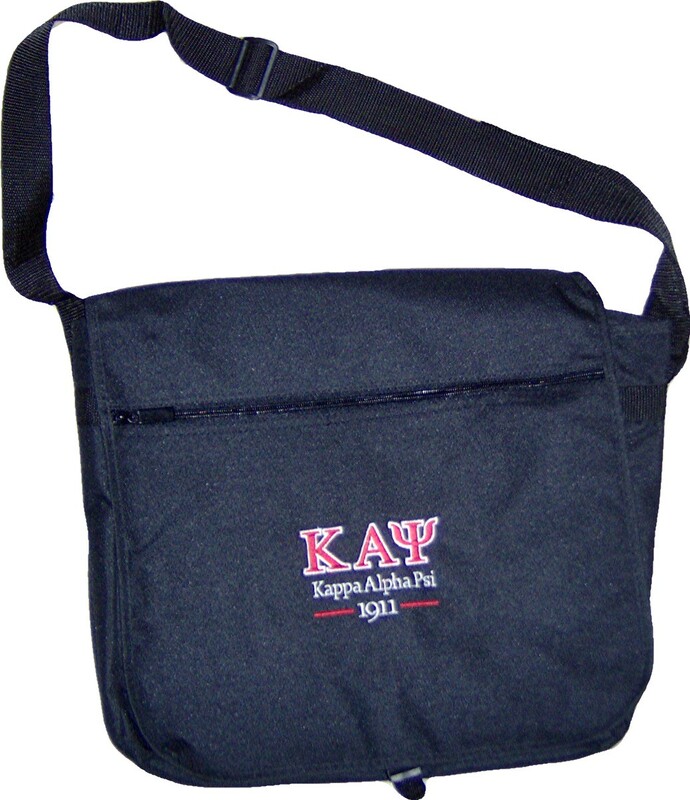 This soft polyester messenger bag has space to hold everything you need it to - books, binders, laptop, and more. It features a zippered pocket in the front flap, a plastic closure keeps your bag securely closed, and a roomy interior. The bag measures 14" wide x 12" tall x 4" deep.